Dig into the story of Christianity from its origins to the beginning of the twenty-first century. Told in easy-to-understand language with helpful time lines and selections from historical writings, this engaging new introduction will appeal especially to students with little or no experience in the study of religion. A History of Christianity provides a definitive overview the many persons, places, movements, and events necessary for the telling of our story, the story of the Church. It is a story told within the complex contexts of larger world events and world cultures, but defined and simplified by attention to those developments that have proven most influential. Knowing that the history of Christianity presents students with a daunting array of names and events, Hillerbrand focuses only on those that provide the best insights into Christianity's contribution to world culture, both past and present. 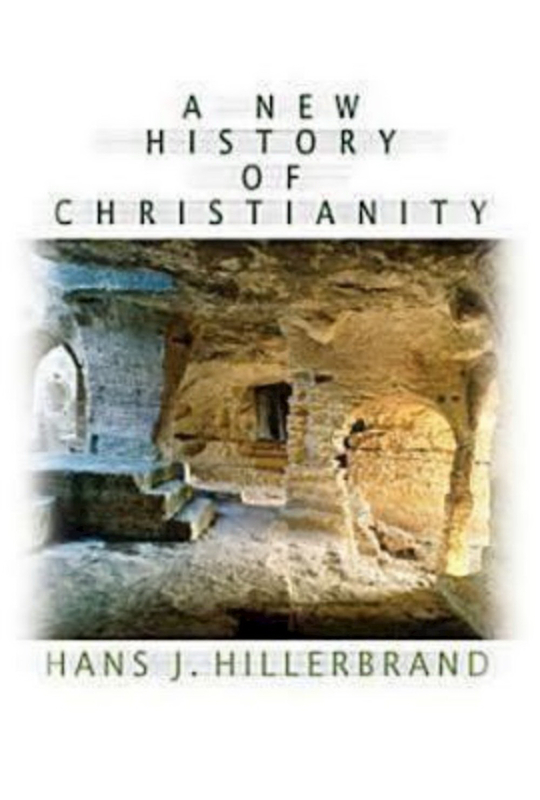 A New History of Christianity by Hans J. Hillerbrand was published by Abingdon Press in September 2012. The ISBN for A New History of Christianity is 9780687027965. Be the first to review A New History of Christianity! Got a question? No problem! Just click here to ask us about A New History of Christianity.